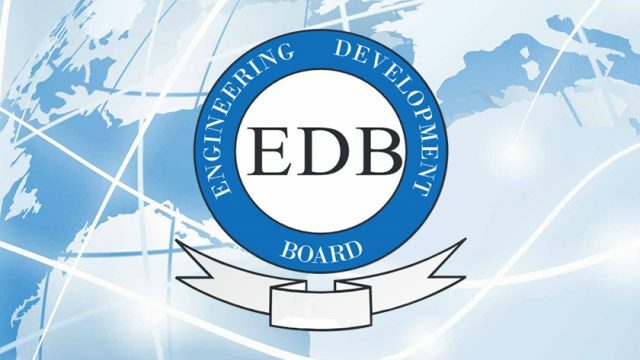 Engineering Development Board (EDB) might start functioning again as Ministry of Industries and Production is all geared up to present the case of EDB to the new government, as per a local media outlet. The board was dissolved by the previous government over alleged corruption, creating difficulties for the upcoming automakers and not doing their respective job for CPEC power projects. The decision to shut down EBD was taken in 2017 in a meeting of the Cabinet Committee on Energy, chaired by the former PM Nawaz Sharif. In the meeting, it was told that the authority not only is performing its duty well, but its staff is also involved in malpractice, after hearing all stakeholders, the former PM disbanded the board. The Ministry of Industries and Production again appealed against the suspension of the board to PM Abbasi in April 2018, and the result was the same, the PM upheld the decision of the previous PM. In the plea, the Ministry of Industries and Production argued that the country needs an authority that encourages technological advancement in the country and the board has a clear-cut advantage in this matter. 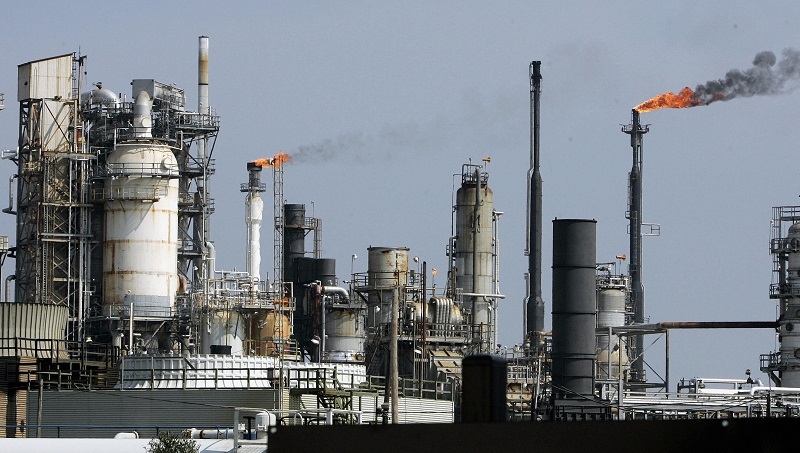 Furthermore, the closure of EDB would harm the industrial sector of Pakistan, the ministry asserted. After the closure of EBD, the government appointed Pakistan Standard and Quality Control Authority (PSQCA) to check and monitor the quality of auto sector, especially four-wheelers in the country. Previously, Engineering Development Board (EDB) was monitoring the quality of the auto sector. The Ministry of Industries and Production is quite hopeful that the new government will look into the matter and reverse the decision, which the previous government made.